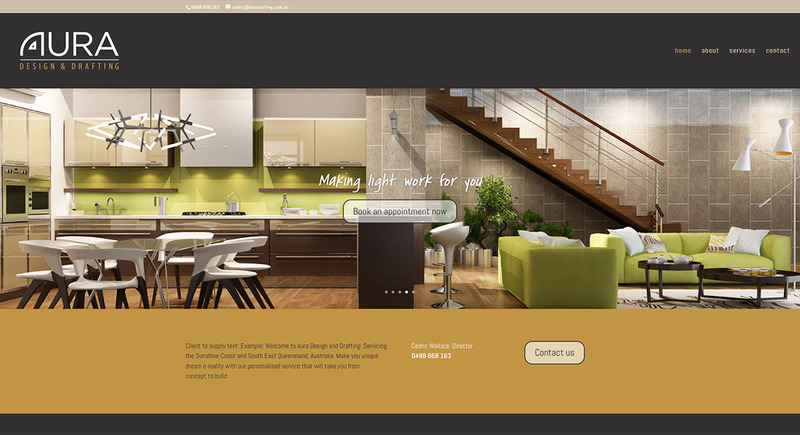 Advert ideas is a graphic design & website development studio based in Brightwater Estate on the Sunshine Coast. 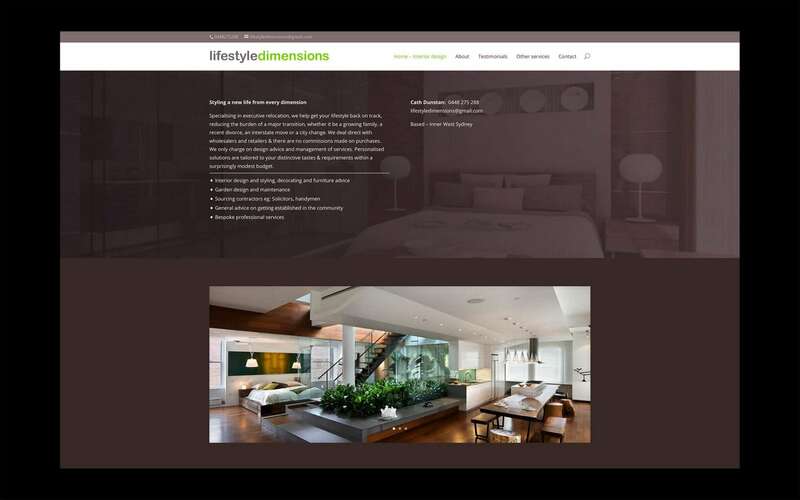 We get a kick out of designing beautiful, streamlined websites which make money for our clients. 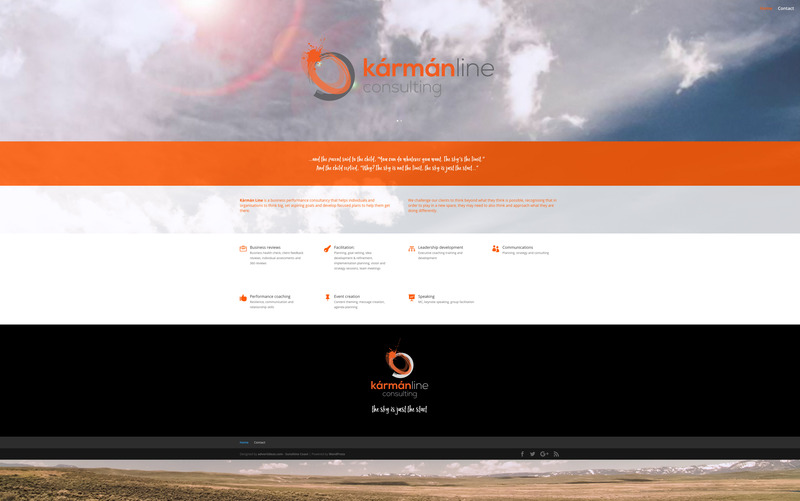 We believe web design should be eye catching, elegant, easy to navigate, and easily found by potential customers. 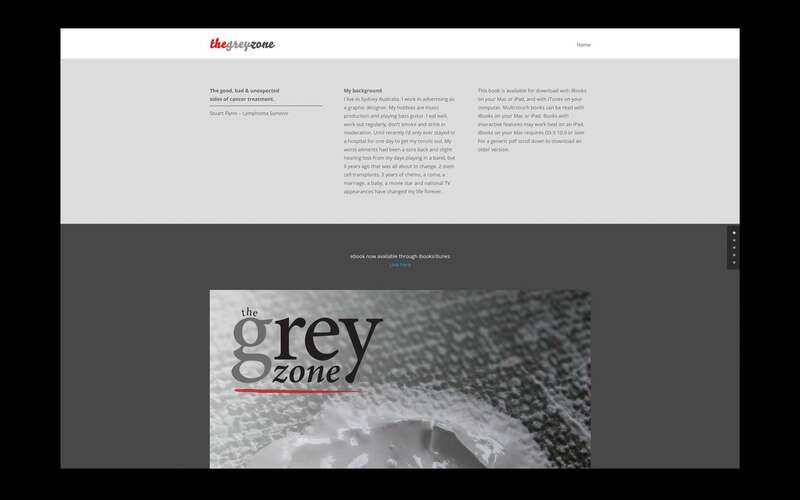 Our responsive WordPress sites use the latest theme templates and builders by Elegant Themes. 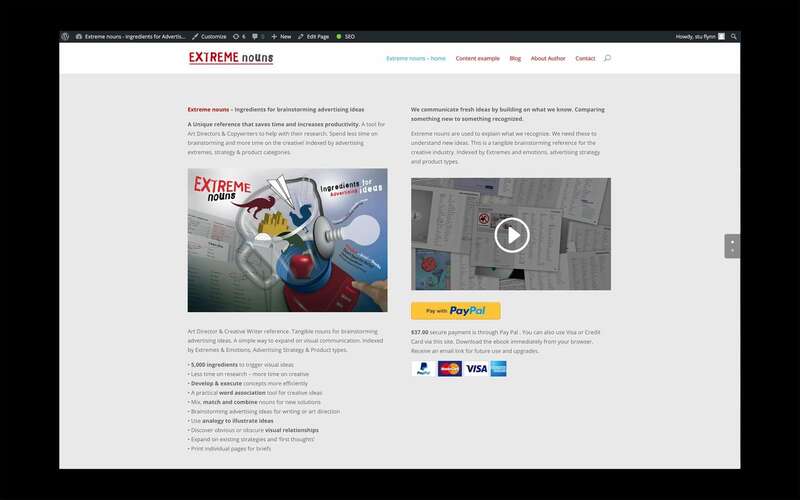 Landing page packages start from $800. AURA design and drafting is a start up company. A guy transitioning from builder to draftsman. The business had no folio of work so the direction of the brand and website creative was all about potential and possibilities. Full site here. 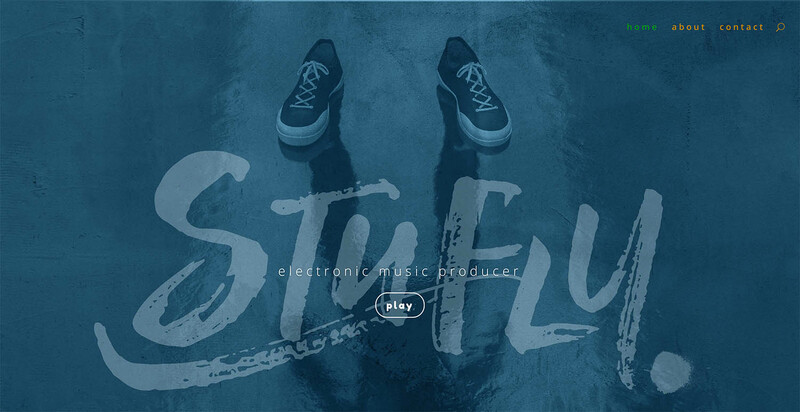 Stufly – A showcase of music, video and contact details. The idea was to create something slick, youthful and inviting. The brand is dark electronic music. Visit the website here: stufly. Everything we do is designed to help you succeed as a business online. We are passionate about sharing our experience, wisdom and love for the internet to help you have the best website possible. Business owners are often time poor and a good website helps duplicate your time and can increase your leads with out any extra effort. As a designer, our business would be dead in the water without an online folio of work. Online is such an immediate medium for summing up and showcasing what your business is about. I love that it is fluid, intuitive and flexible. Changing your brand or message is a only a few clicks away.